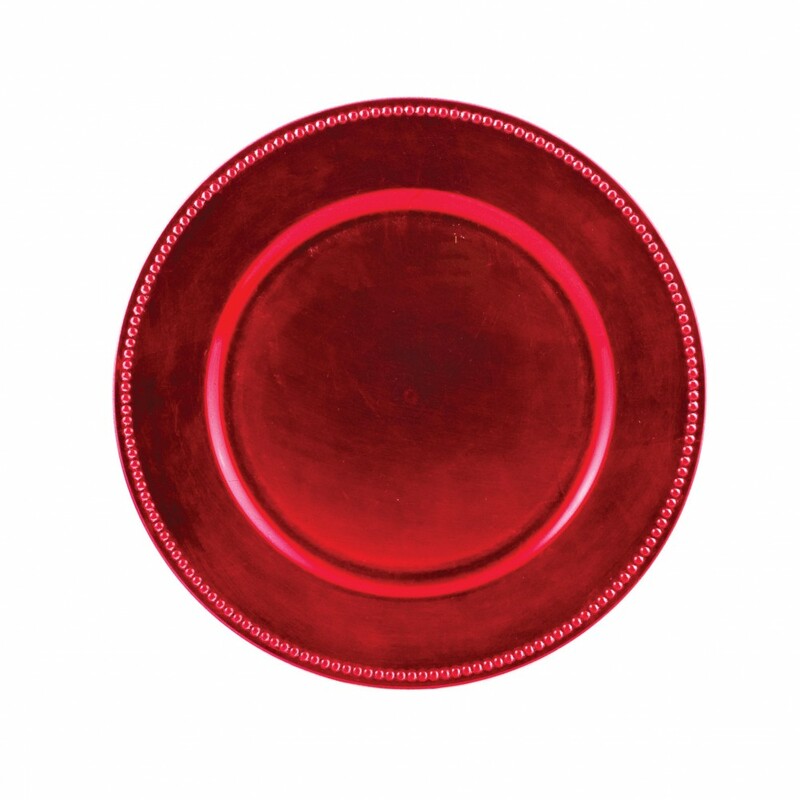 Home > Products > Ya Ya Creations Fuchsia Beaded Acrylic Round Charger Plate 13"
Elevate the look of your tabletop with the Ya Ya Creations Fuchsia Beaded Acrylic Round Charger Plate 13". Perfect for themed weddings, festive parties, and special events, this charger plate is designed with an intricate beaded detailing along its rim, adding a textured feel and visual flair to any setting. Featuring an eye-catching fuchsia finish, this charger plate provides a striking backdrop that catches your customer's attention. Thanks to its premium quality acrylic construction, this charger plate boasts superior craftsmanship and outstanding durability. Perfect for multi-course meals, this charger plate is large enough for any size plate, platter, or bowl.